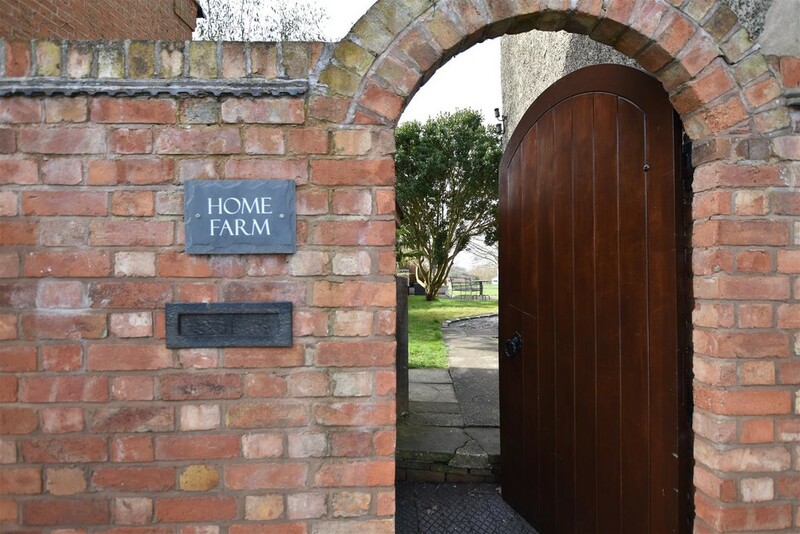 The beautifully presented Home Farm offers large, bright rooms and versatile living with four reception rooms and three bathrooms/en-suites, utility room, w.c./cloaks, main and rear entrance hallways and a cellar with original thralls. Entering the wonderful grounds and gardens which reach down to the River Soar through electric gates and a sweeping gravelled driveway, there is a double garage, large formal courtyard with patio entertainment areas, sunken fire pit for late evening relaxation and extensive lawn gardens reaching down to stunning river and countryside views with a 57ft boat mooring and fishing rights. 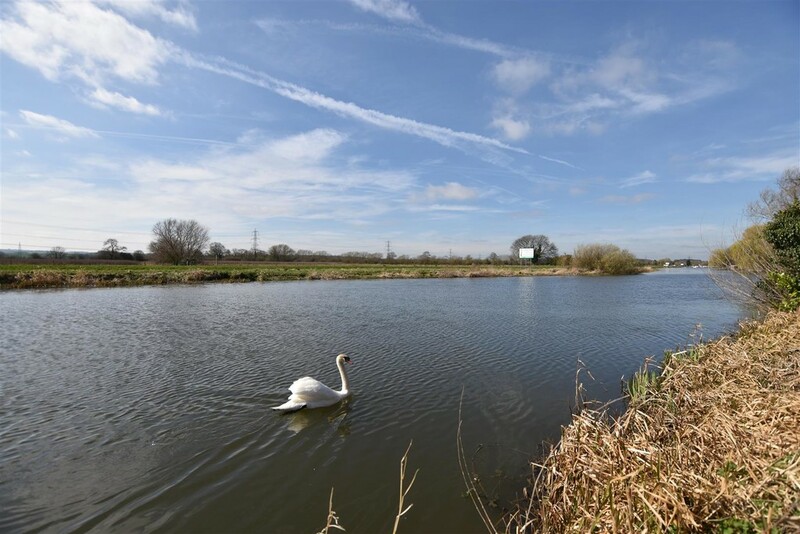 The rural village setting of Normanton upon Soar brings a thriving local community including a well performing primary school, country pub and dining, community run shop and chain ferry which leads across the river to countryside walks and excellent transport commuter links nearby including the M1/M42 Motorways A50/A46 and East Midlands Airport. ACCOMMODATION Timber panelled double glazed main entrance door leading to the entrance hallway. 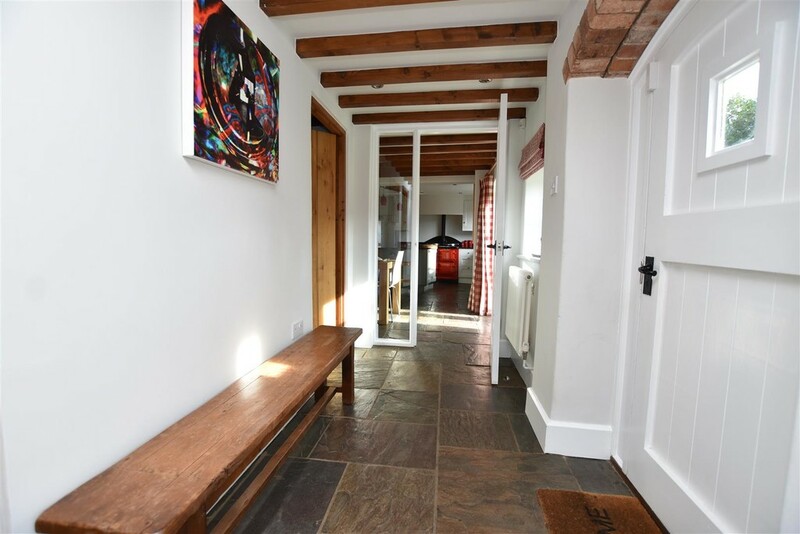 ENTRANCE HALL A bright and airy entrance to the property accessed via the rear and enjoying spectacular views over the gardens towards the River Soar and open countryside. 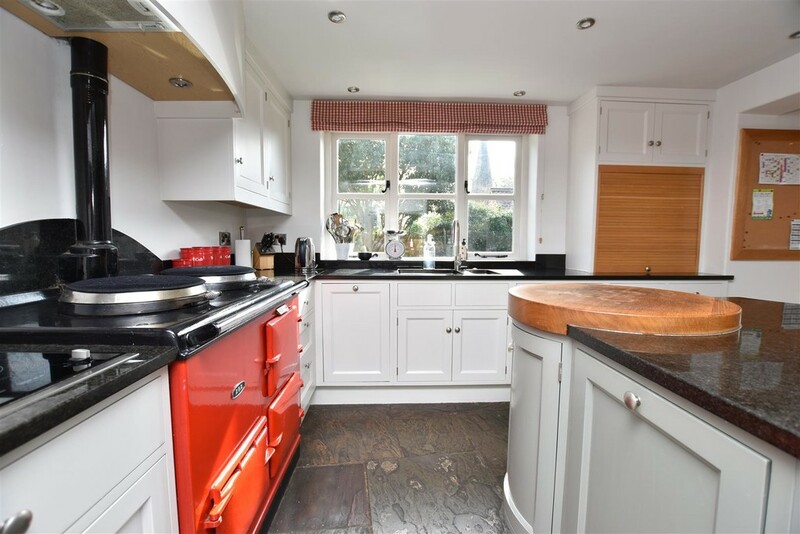 With a vaulted ceiling, heritage style radiator, timber framed double glazed window, security alarm control panel, cellar access and winding staircase to the first floor. 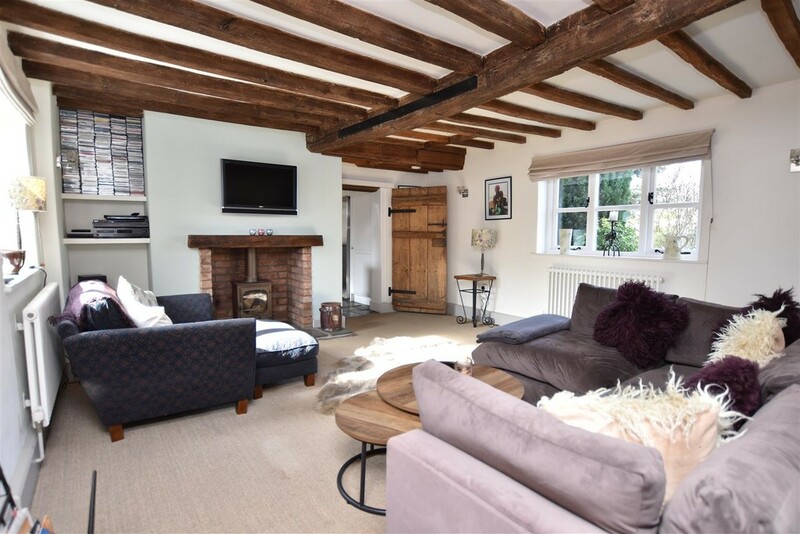 SITTING ROOM 4.98m x 4.57m (16'4 x 15') A cosy living space centred around a cast iron log burner with flagstone hearth, exposed brick inset and solid oak mantel. 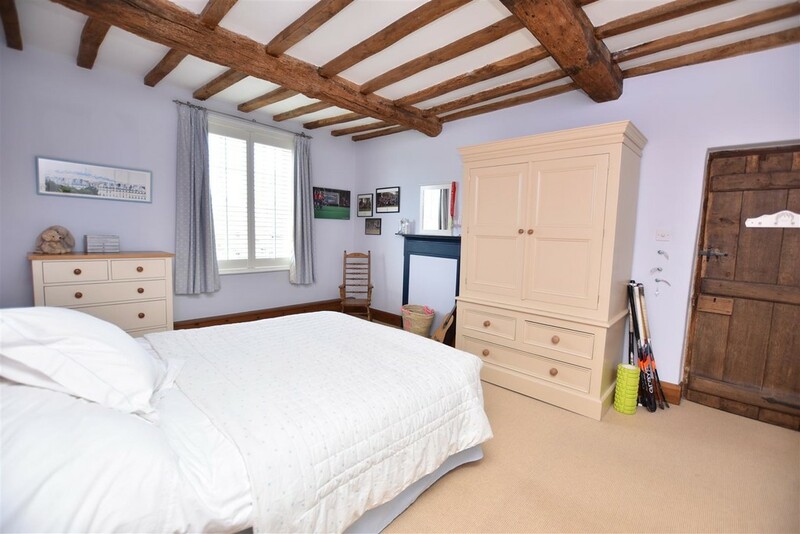 Exposed beam ceiling, two heritage style radiators, two timber framed double glazed windows. 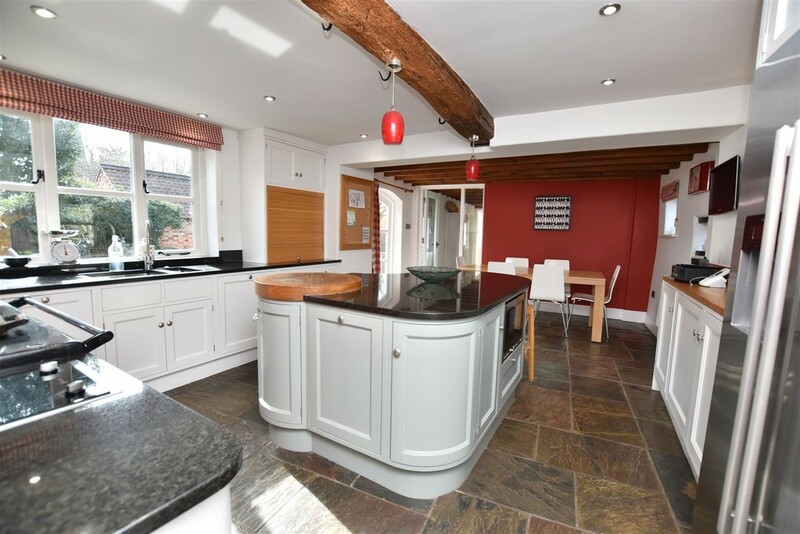 Provision for wall mounted television and aerial point, original solid oak latch entrance doors, one of which leads through to the dining kitchen. Separate doorway through to the dining room. DINING ROOM 4.75m x 3.61m (15'7 x 11'10) A separate generous dining room with a contemporary inset living flame effect gas fire, exposed beam ceiling, heritage style radiator. Original timber framed single glazed sliding sash windows with fitted shutters and wall uplighters. 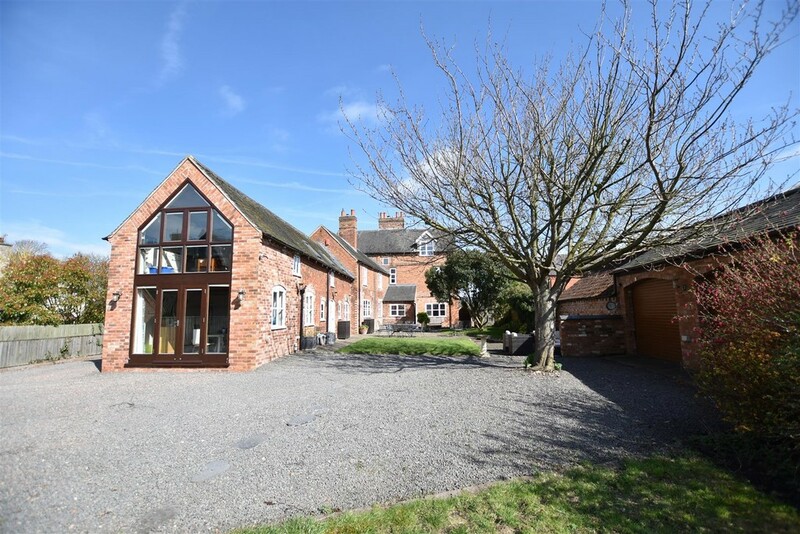 LOUNGE 4.72m x 4.75m (15'6 x 15'7) A completely separate room where the family would gather for evening relaxation, enjoying spectacular views over the rear gardens towards the River Soar. The room is centred around an inset open fireplace with exposed brick hearth and solid oak mantel. 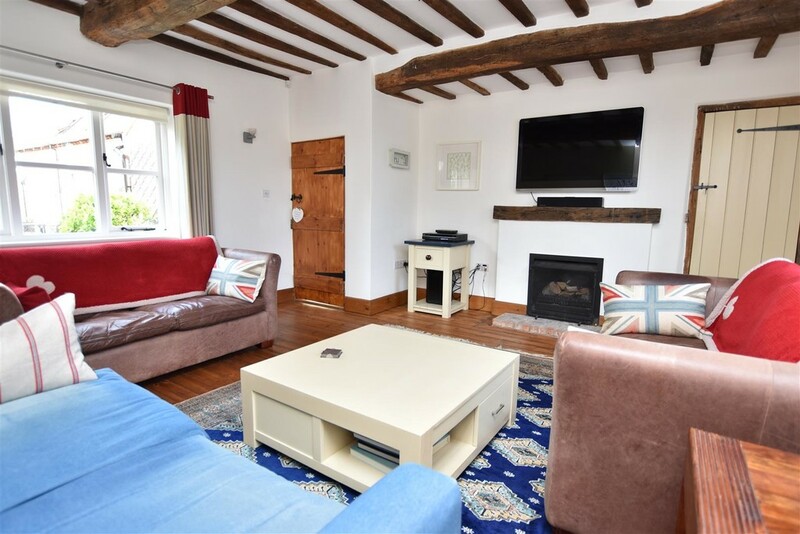 Provision for a wall mounted television, aerial and media points, exposed beamed ceiling and exposed wooden floorboards. Original timber framed single glazed sliding sash window with fitted shutters, rear timber framed double glazed window. Wall uplighters and walk in media/storage cupboard with shelving, light and housing the electricity meters and consumer unit. 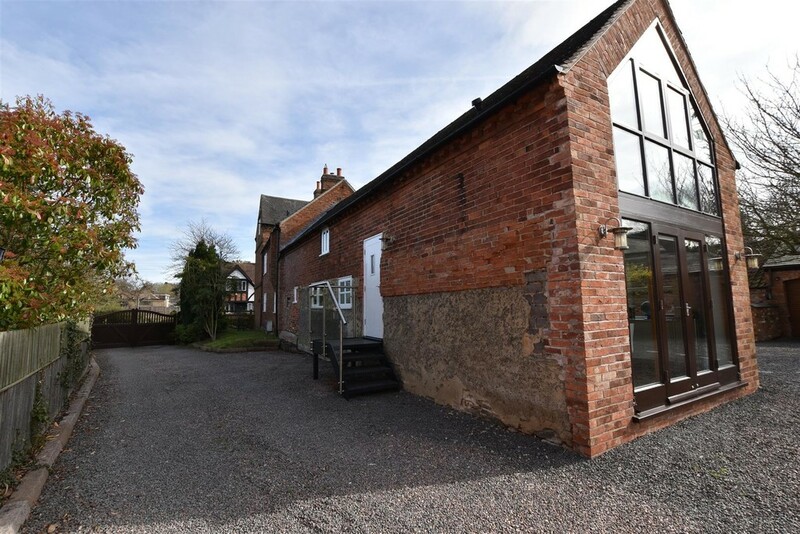 REAR ENTRANCE 4.57m x 1.42m (15' x 4'8) An alternative rear entrance to the property leading from the patio and offering easy access into the kitchen. 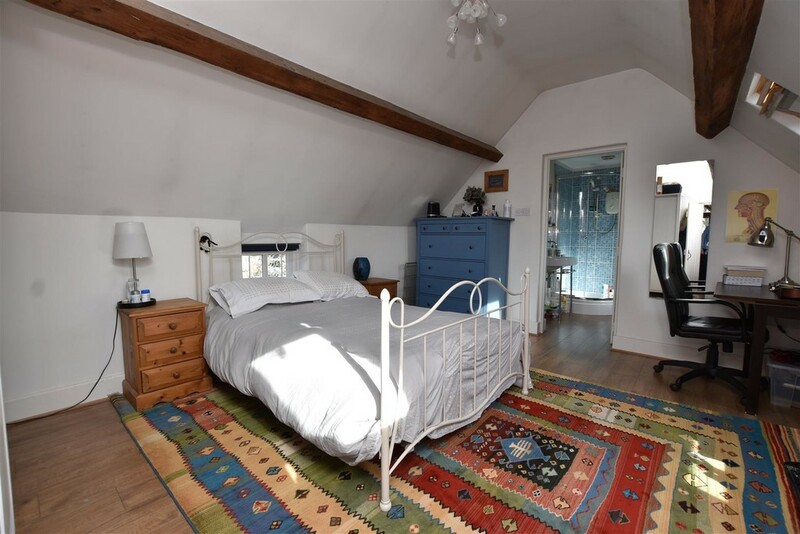 With a beautiful flagstone floor, beamed ceiling and spotlights, two heritage style radiators and two timber framed double glazed windows. Single glazed door leading to the home office and timber panelled single glazed entrance door. UTILITY ROOM 2.46m x 2.03m (8'1 x 6'8) With a range of base and eye level cupboards, plumbing for automatic washing machine, space for a tumble dryer, roll top work surface, inset stainless steel sink unit and tiled splash backs. 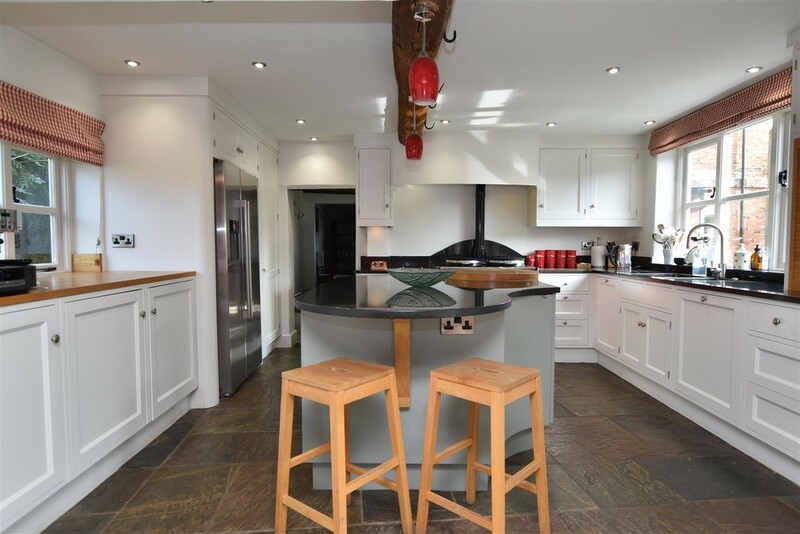 Beamed ceiling, flagstone floor, radiator, timber framed double glazed window and storage cupboard. WC/CLOAKS Featuring a heritage style white two piece suite comprising high flush wc, wash hand basin with Travertine tiled splash back. Timber framed double glazed window, beamed ceiling and double width cloaks cupboard. 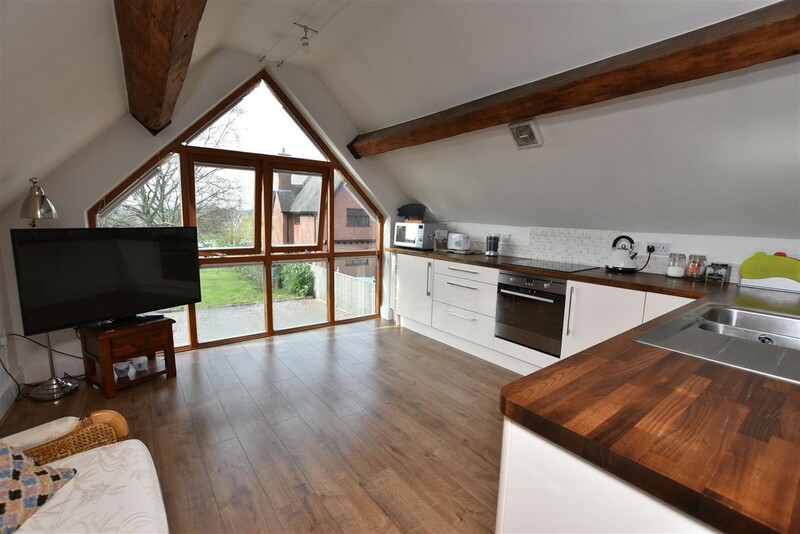 A delightful room flooded with light through the large timber framed double glazed French doors and full height windows adjacent enjoying spectacular views over the gardens and River Soar. 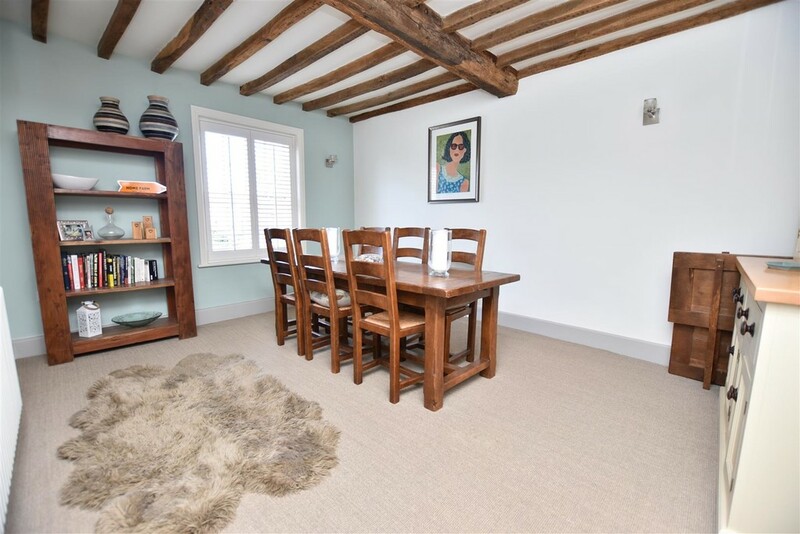 In addition, two timber framed double glazed windows overlooking the garden patio, heritage style radiator, beamed ceiling, exposed wooden floorboards. Telephone and media points and storage cupboard. 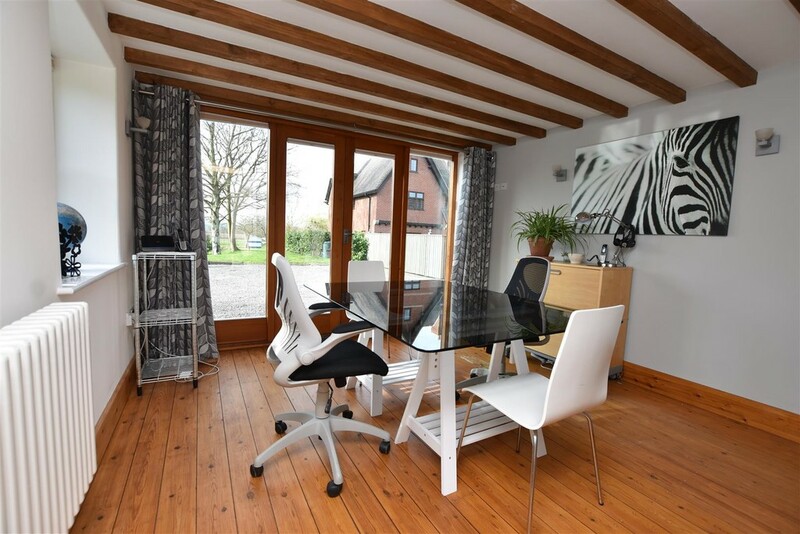 FIRST FLOOR LANDING With timber framed double glazed window enjoying spectacular views over the garden and River Soar and winding staircase to the second floor. 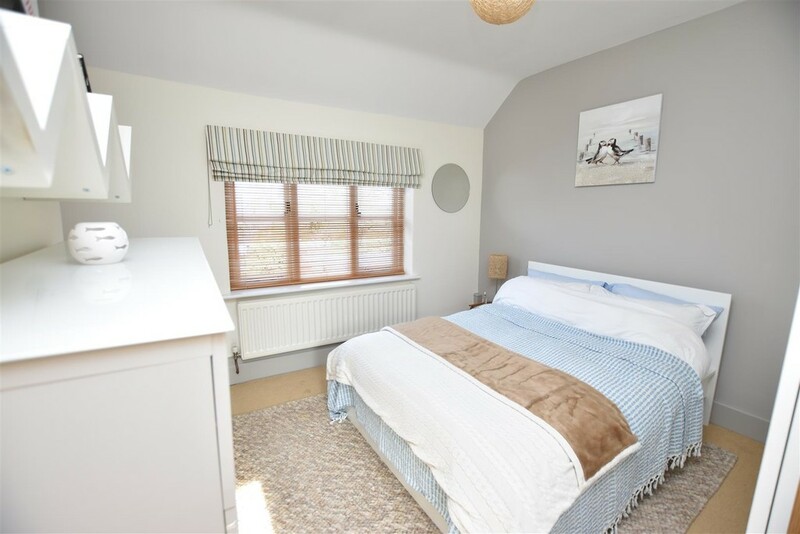 MASTER BEDROOM 4.83m x 4.78m (15'10 x 15'8) A beautiful bedroom with original timber framed single glazed sliding sash window and fitted shutters. 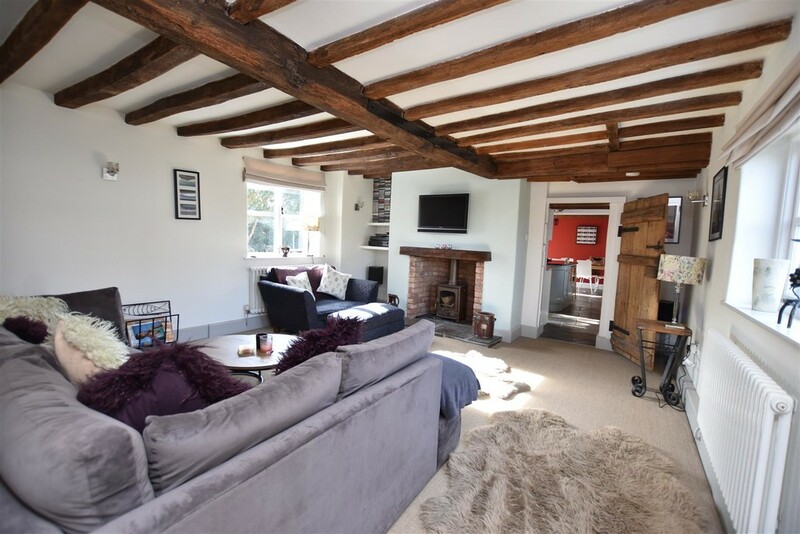 Exposed beamed ceiling, exposed wooden floorboards, period style cast iron fireplace with tiled hearth. 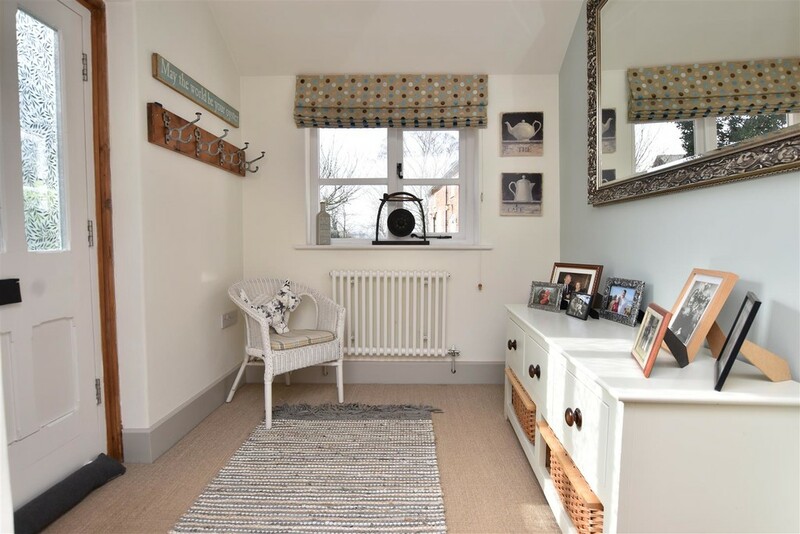 Radiator, original solid oak latch entrance door, timber framed double glazed window overlooking the rear patio and walk in wardrobe with original solid oak latch door, internal light, shelving and hanging rails. 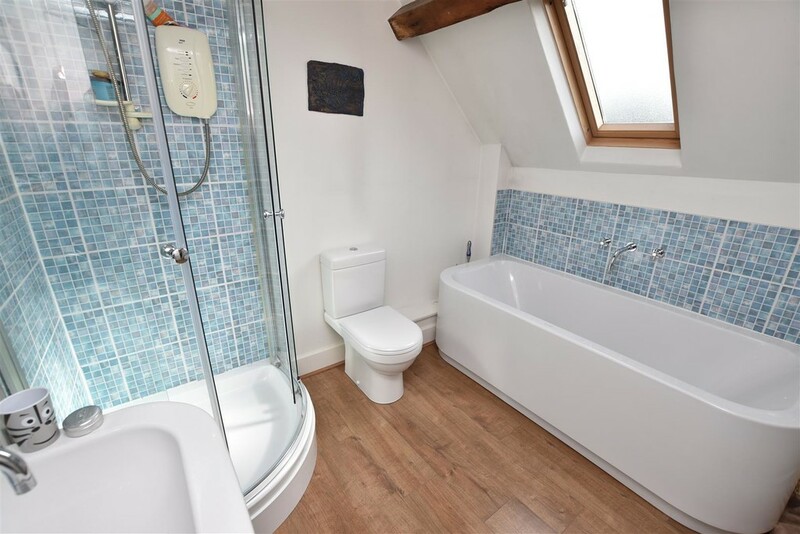 EN-SUITE SHOWER ROOM With a modern white and chrome three piece suite comprising corner shower enclosure with mixer shower, low level wc, wash hand basin with tiled splash backs. Ceramic tiled floor, ceiling spotlights, extractor fan, radiator and timber framed double glazed window. 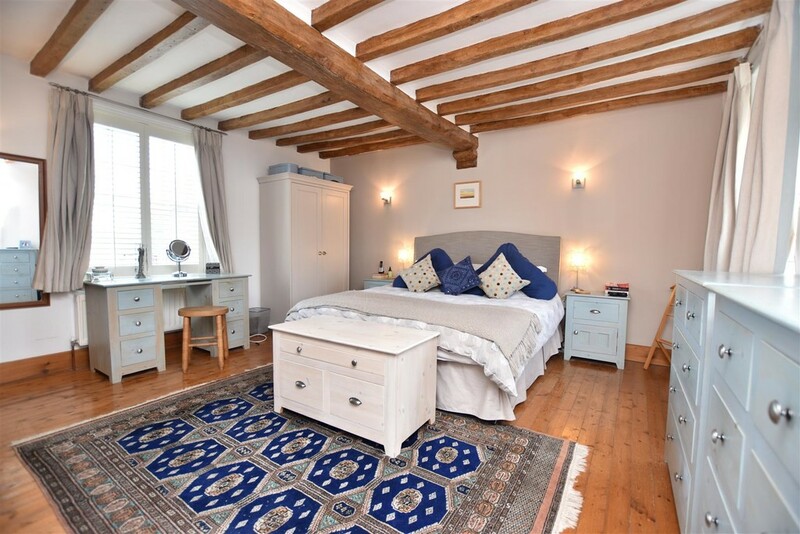 BEDROOM THREE 4.78m x 3.66m (15'8 x 12') A generous double sized bedroom featuring an exposed beamed ceiling, original timber framed sliding sash window with fitted shutters. 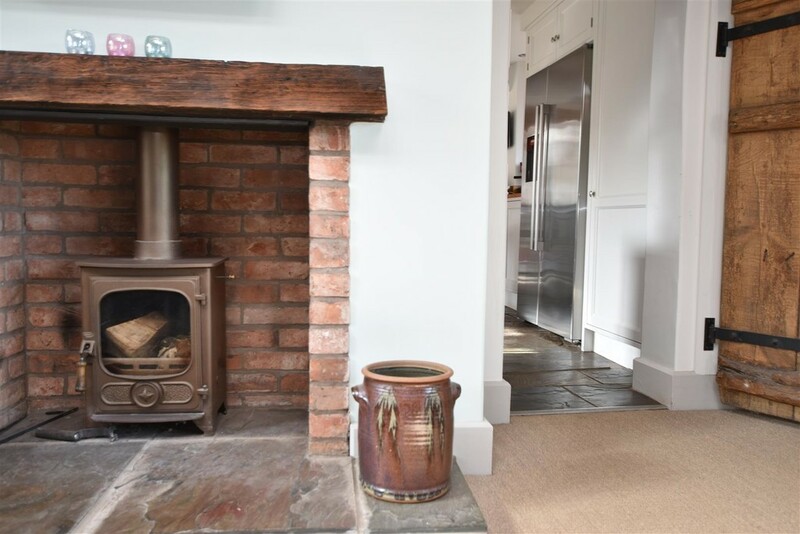 Focal point period style fireplace, radiator and original solid oak latch entrance door. A stylish quality five piece bathroom featuring Travertine tiling and a white Duravit suite comprising tiled bath with central mixer taps, low level wc, twin rectangular wash hand basins with shaver point, a large open walk in style shower with rain style shower head and separate shower attachment with ceiling spotlights and extractor fans. Timber framed double glazed window and fitted shutters, heated towel radiator and additional radiator. 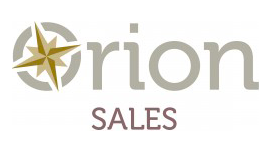 WALK IN AIRING CUPBOARD With full height shelving and housing two conventional gas central heating boilers and a large hot water cylinder with immersion and additional loft access. 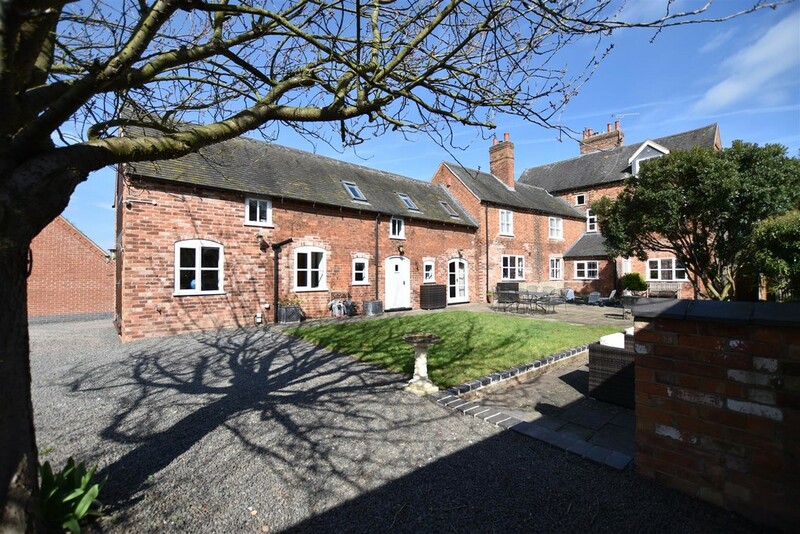 SECOND FLOOR LANDING With original solid oak balustrade and timber framed low level double glazed window opening to spectacular views over the gardens and River Soar beyond. 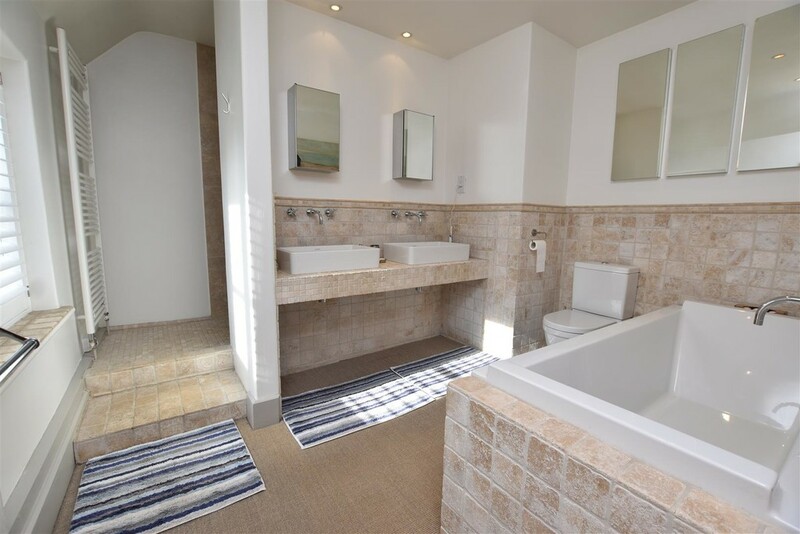 EN-SUITE SHOWER ROOM With a modern white three piece suite comprising corner shower enclosure with Mira electric shower, low level wc, pedestal wash hand basin with tiled splash backs. Extractor fan, ceiling spotlights, shaver point and heated towel radiator. 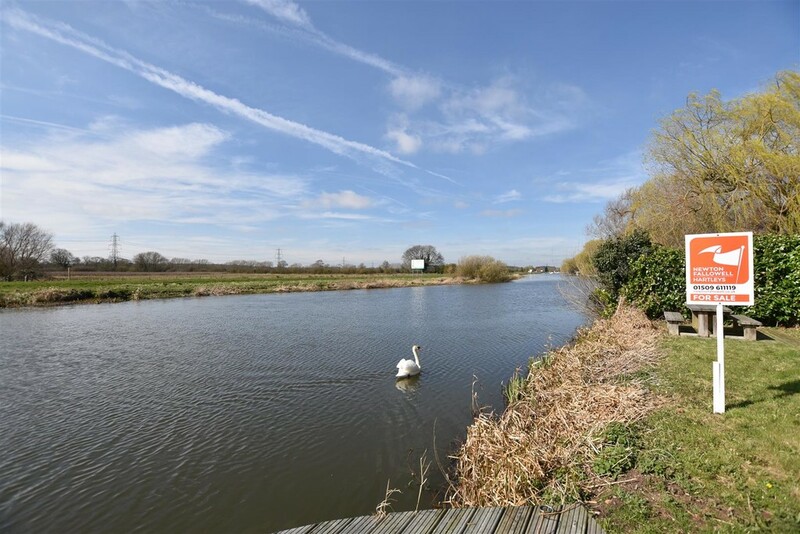 A fifth double sized bedroom enjoying spectacular views over the gardens and River Soar. With a range of full height fitted wardrobes, radiator and original solid oak latch entrance door. 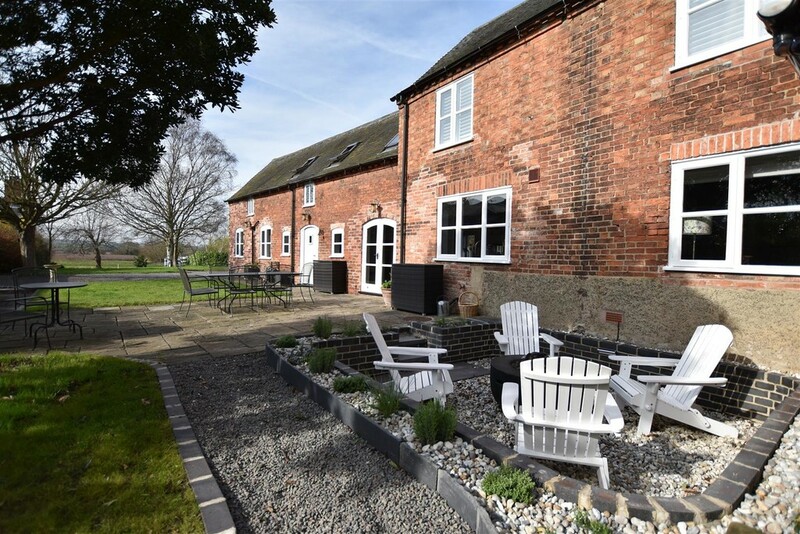 OUTSIDE Home Farm is situated in the heart of the village having a beautiful approach through electrically operated gates along a sweeping gravelled driveway offering extensive parking and leading round to the rear of the property where you are met with far reaching riverside and country views. 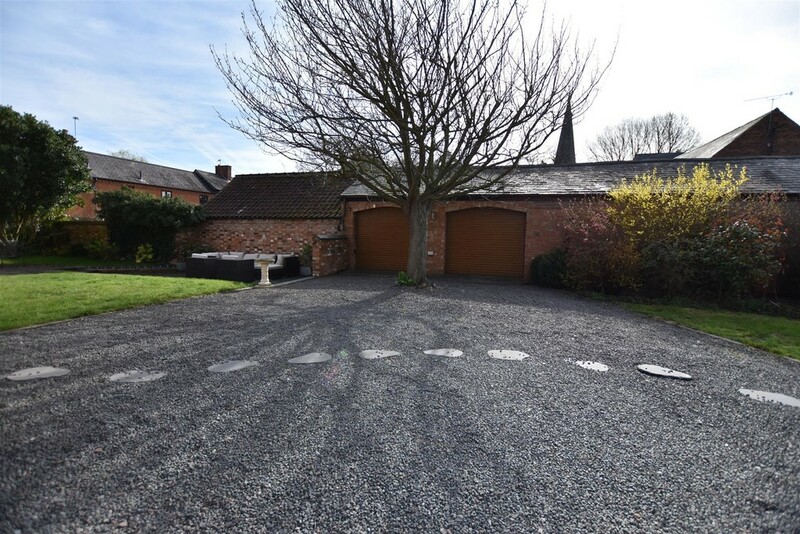 The driveway also leads around to the rear and to a brick built double garage with twin electrically operated roller doors with light and power. 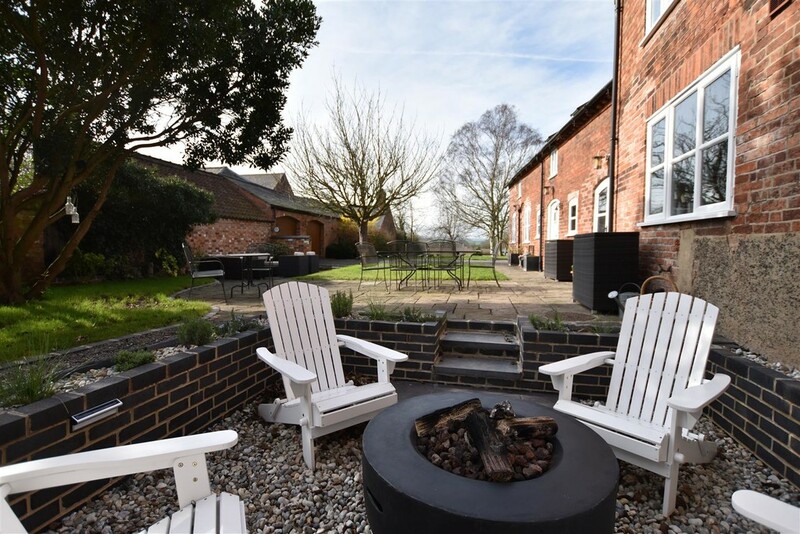 The rear of the property has a charming courtyard style feel which remains bathed in sunlight during the day with paved patio areas, surrounding lawn, borders, shrubs, flowers and maturing trees and a feature sunken firepit.... A wonderful spot for late evening relaxation! 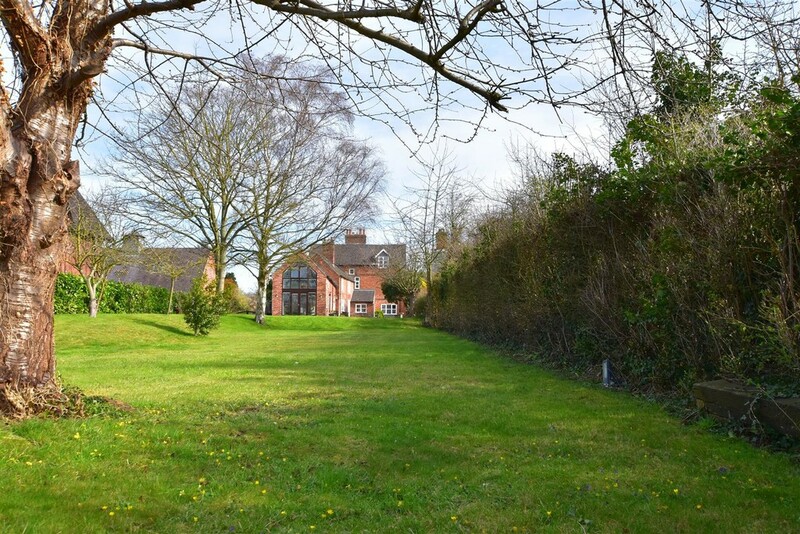 A generous lawn garden with apple trees to one side leads down to the River Soar where there are 2 decks to capture both morning and evening sun. The larger shaped sun deck is the perfect place to watch the sunset due to the southerly aspect of the garden. 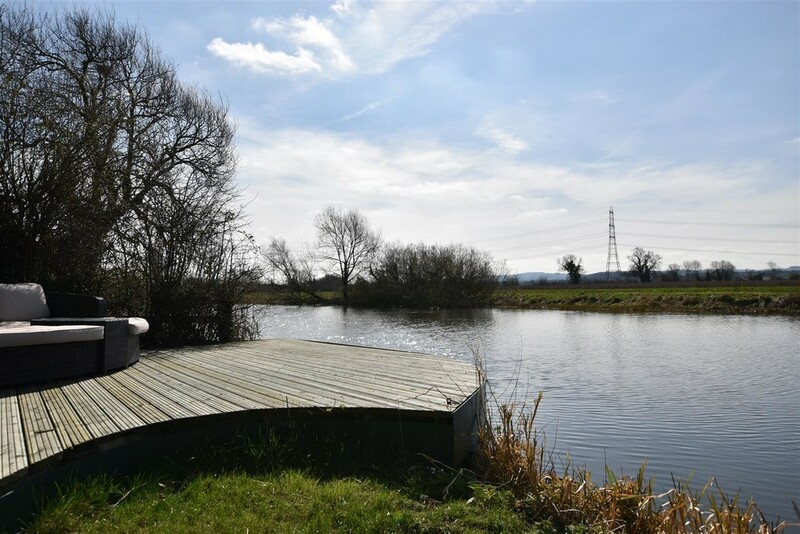 There is a 57ft mooring, small boathouse with canoe storage facilities and fishing rights. 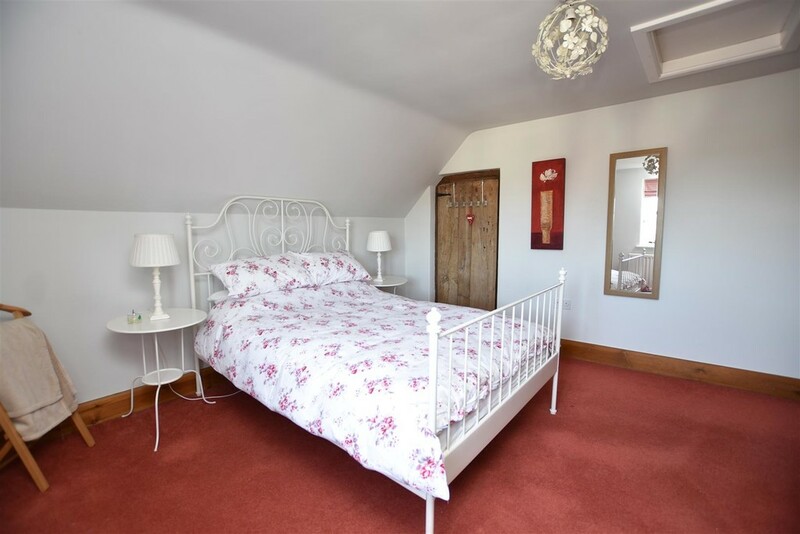 RIVERSIDE APARTMENT A separately accessed first floor apartment with a dedicated parking space outside, entered via an external staircase on the side elevation and leading up to the first floor accommodation enjoying riverside views. 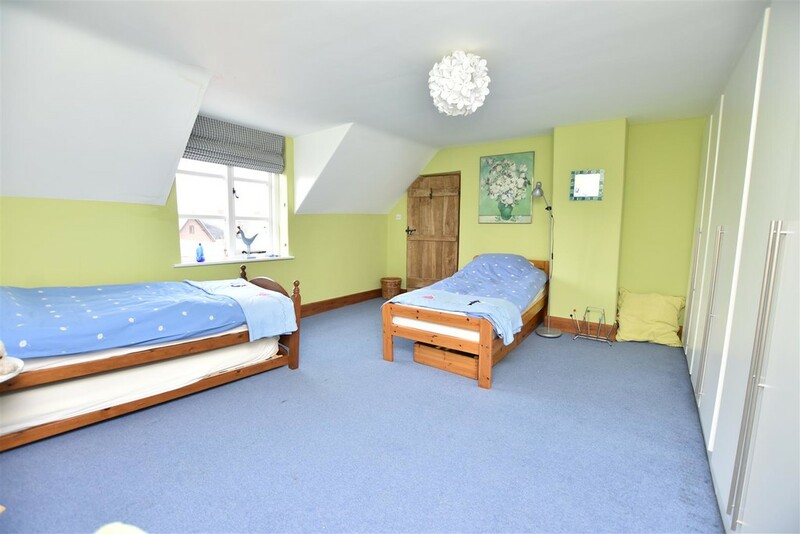 This separate apartment has historically been privately rented producing an income of approximately £600 per calendar month and would be great as an additional income, office space, air B&B or dependant relative etc. 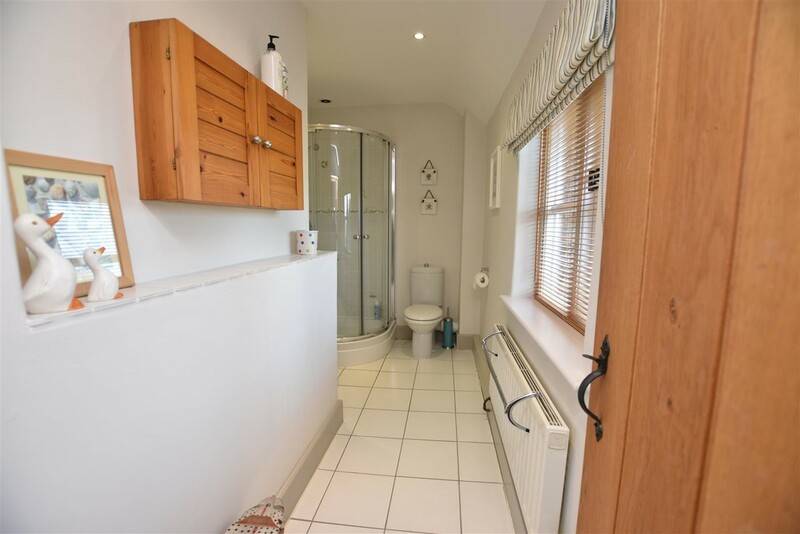 Council Tax band A.
BATHROOM With a modern white four piece suite comprising panelled bath, low level wc, pedestal wash hand basin, corner shower enclosure with electric shower. Wood laminate flooring, tiled splash backs, heated towel radiator and double glazed Velux window. 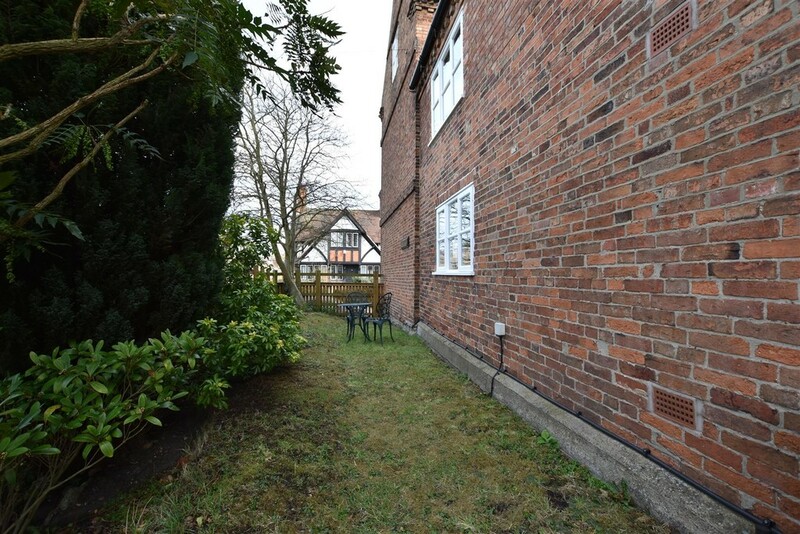 APARTMENT GARDEN Situated adjacent to the driveway a small area of lawn which could be used soley for Riverside Apartment should the new owners continue to let the apartment. 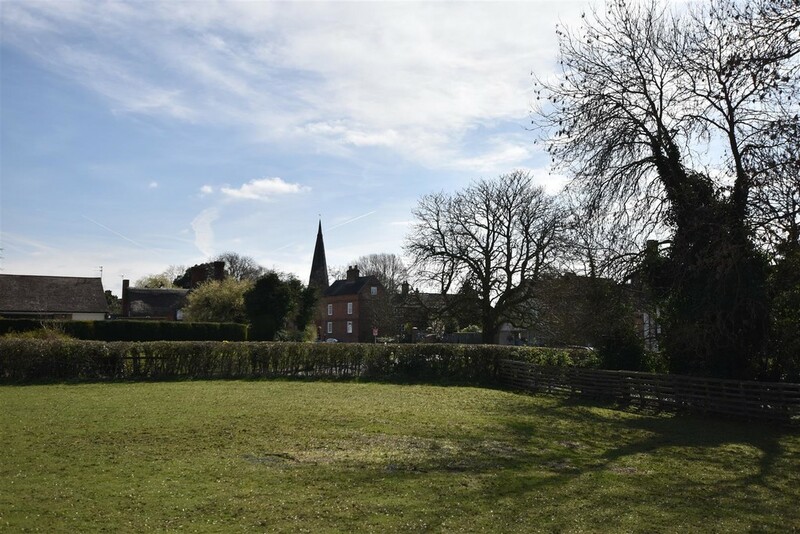 TO FIND THE PROPERTY From Loughborough proceed through Hathern on the A6 turning right at the traffic lights onto the A6006 ** proceeding through the village of Zouch. 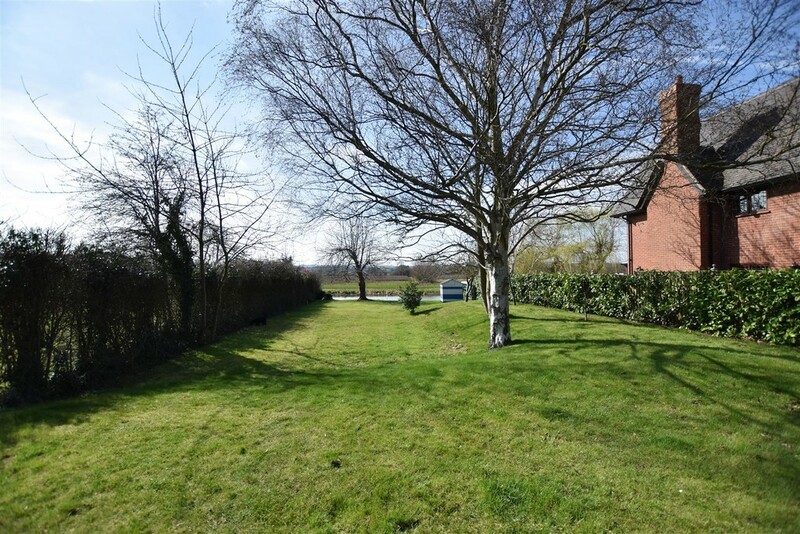 Take the first turning right and proceed to Normanton On Soar on Main Street following the 'S' bend, passing the primary school on the left, the country pub on the right where Home Farm is a few hundred metres beyond on the right hand side as identified by the agents 'For Sale' board. From From J24 of M1 follow signs to A6 Loughborough through Kegworth and along dual carriageway. Turn left onto A6006 and continue from ** above. 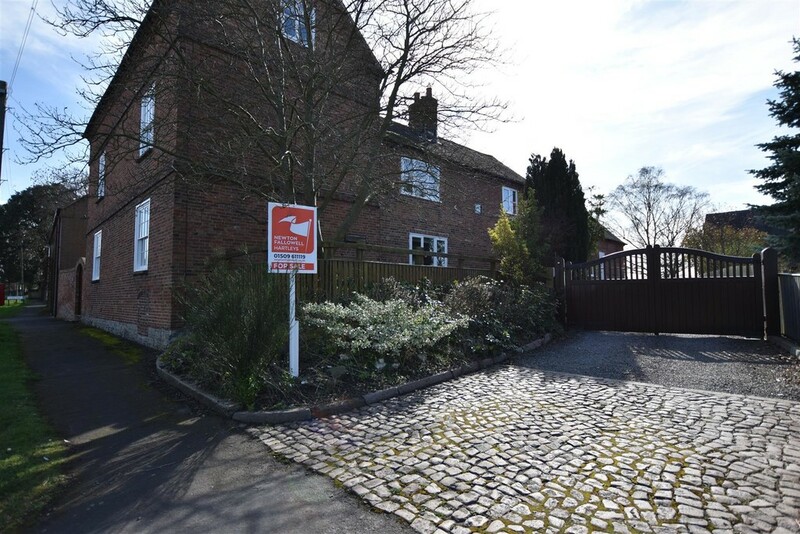 SERVICES, TENURE AND COUNCIL TAX All mains services are available and connected to the property which is gas centrally heated. 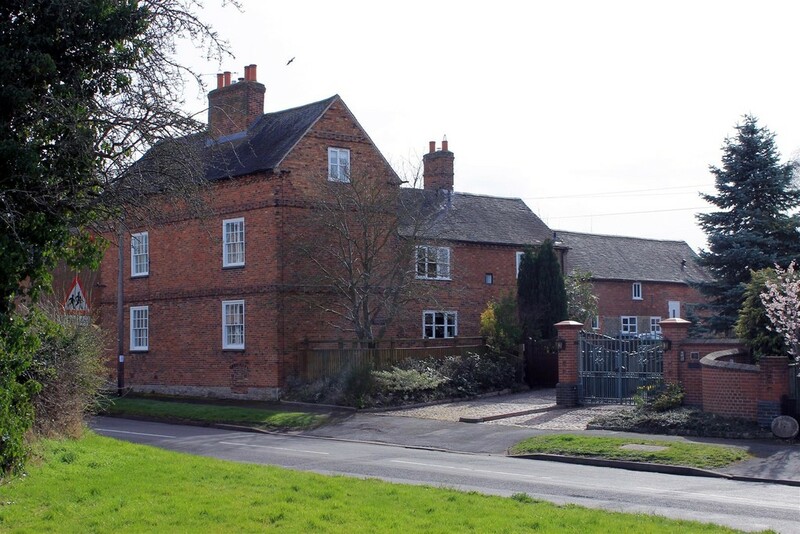 The property is freehold with vacant possession upon completion. 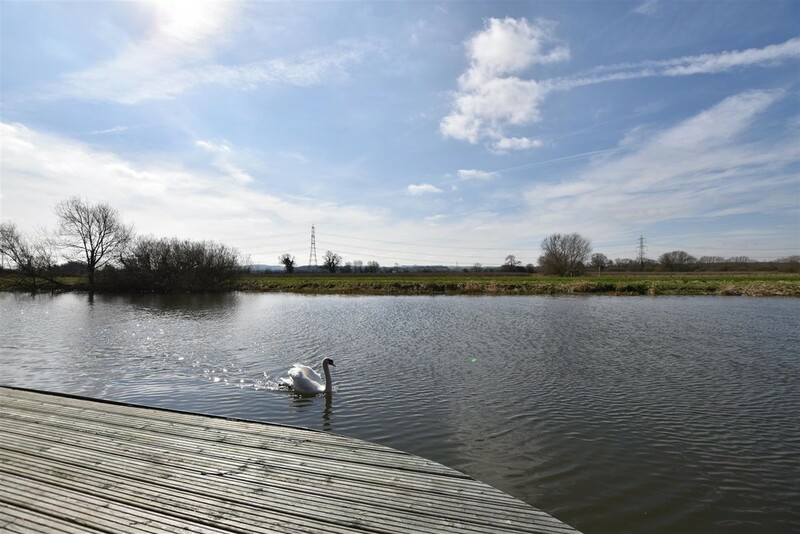 PLEASE NOTE: This property is being offered directly for sale by the vendor's estate agents, Newton Fallowell of Swan Street, Loughborough, and all information and photographs have been provided by the seller. 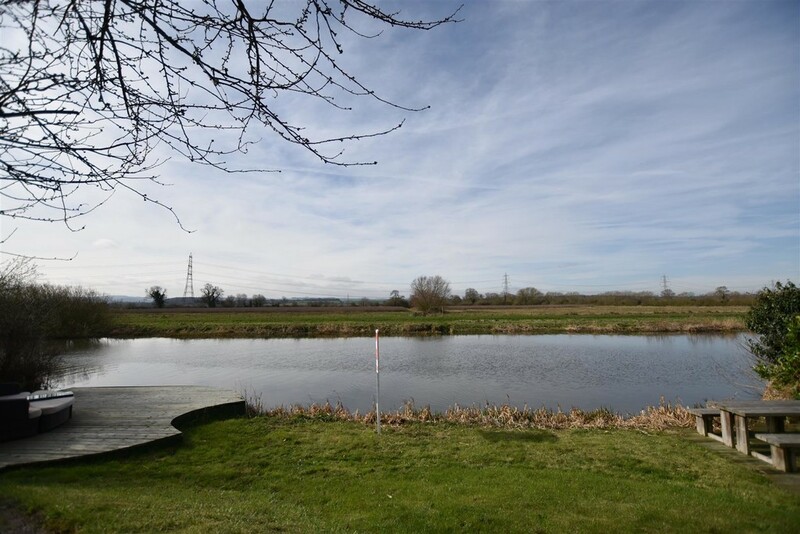 As such, Waterside Properties have not inspected the property, and are therefore not able to verify the correctness of any of the statements of fact contained herewith; nor is Waterside Properties acting in an estate agency capacity in respect of this property. for the vendor.